The BRFGA was founded on April 14, 1913, by a group of local outdoorsmen interested in “…stocking and protecting the fish in our ponds and the protection of our song and insect-eating birds” as well as concern about unrestricted trapping of partridges. 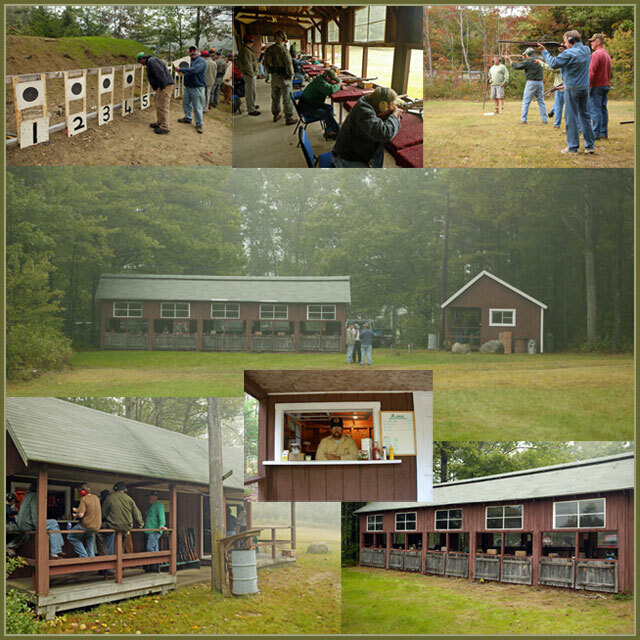 “The Association is for the enforcement of laws governing fish and game, and to promote in general the natural advantages of our woods and ponds,” stated an article in The Boothbay Register at the time of the club’s formation. Today the Association has approximately 200 members, and a fine, 15-acre wooded property off Dover Rd. in Boothbay. 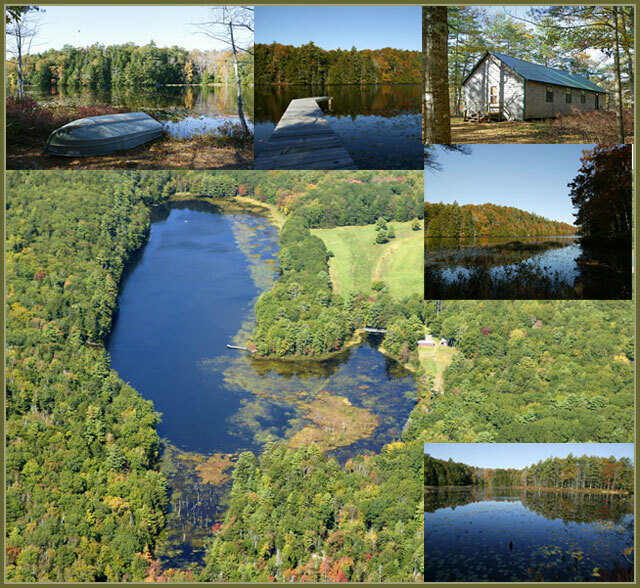 Situated on the banks of 10-acre Wiley Pond, which is state-stocked annually with brook trout (artificial lures only), amenities include a new fishing dock; a spacious clubhouse with kitchen facilities and woodstove heat, a 100-yard rifle range with enclosed shooting house; a pistol range; a new archery range awaiting completion; and a gated entrance accessible only by current members, each of whom is issued a gate lock combination. Individual adult membership is $50 per year; family membership is $65 per year, and junior membership (under 18 years old) is $5 per year. A $25 appliction fee is required along with the 1st year's dues for new members. The Association is governed by a full set of bylaws, and has a President, Vice-President, Treasurer, and Secretary. The Board of Directors is made up of these officers plus four Directors-at-Large. Officers and directors are elected by the membership body. Meetings are conducted via parliamentary procedure, and all members have the privilege of voting and holding office.